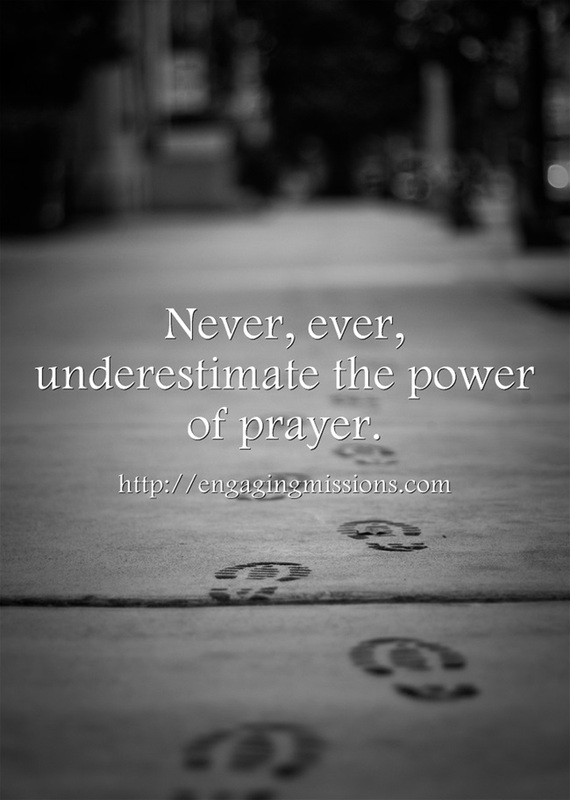 Never, ever, underestimate the power of prayer. Yet we often do. Thank you for the reminder today that there is power in prayer. You’re quite welcome. I needed to hear that too.